If a bedroom-sized walk-in closet and wide-open entertaining spaces check the boxes on your wish list, this plan is for you. 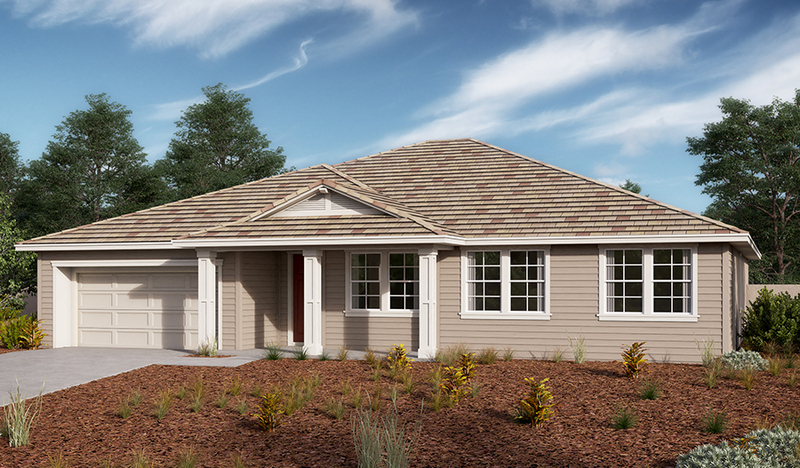 The Jayla offers a study just off the entry that can be built as an additional bedroom. At the back of the home, you’ll find a great room that seamlessly flows into a dining room and kitchen with a center island and a walk-in pantry just out of sight in the mudroom. The bedrooms include a master suite with a private bath and an immense walk-in closet. Personalize with gourmet kitchen features, flex space, a full bath in lieu of the powder room and more!